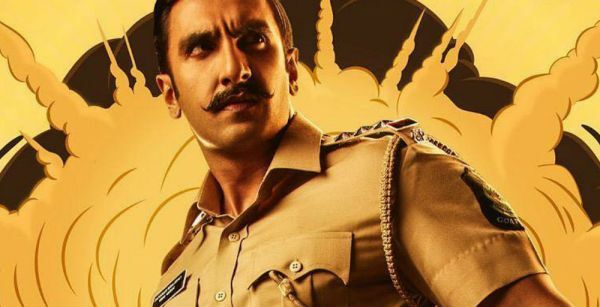 The much-awaited trailer to Ranveer Singh's new movie Simmba is finally out! Of course, with Rohit Shetty at the helm, it checks all the boxes of being a masaledaar film. A dishonest cop with a heart of gold, but a flair for making money. Check. An antagonist in a position of power with every law enforcer in his pocket. Check. A leading actress who just serves as the moral compass for the movie. Check. And of course, a very underrated Sonu Sood. Check. But there's a catch. One look at the Simmba trailer and you are left with a feeling of having watched all this before in two separate movies - Singham and Dabangg. Ajay Devgn, a familiar face in Rohit Shetty movies, even has a cameo in the trailer to make you rethink if this should be called Singham 2.0. The trailer opens with a flashback of Ajay as Bajirao Singham and introducing us to Ranveer's character Sangram Bhalerao. We are shown montages of Ranveer dancing on the streets, making bribery look okay and running after goons as if they escaped with unreleased pictures from his wedding. Sara Ali Khan is reduced to romantic montages and one dialogue to show that she is very serious about life in general. So, what makes a morally corrupt police officer go beserk and don his superhero cape? A woman in distress. A girl Simmba treats as his sister is assaulted and murdered and it switches on the good cop mode. 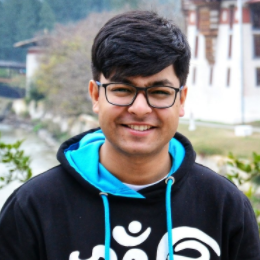 It's Simmba vs Sonu from then on, like Chulbul Pandey vs Chedi Singh in Dabangg and Singham vs Jaikant Shikre in Singham. 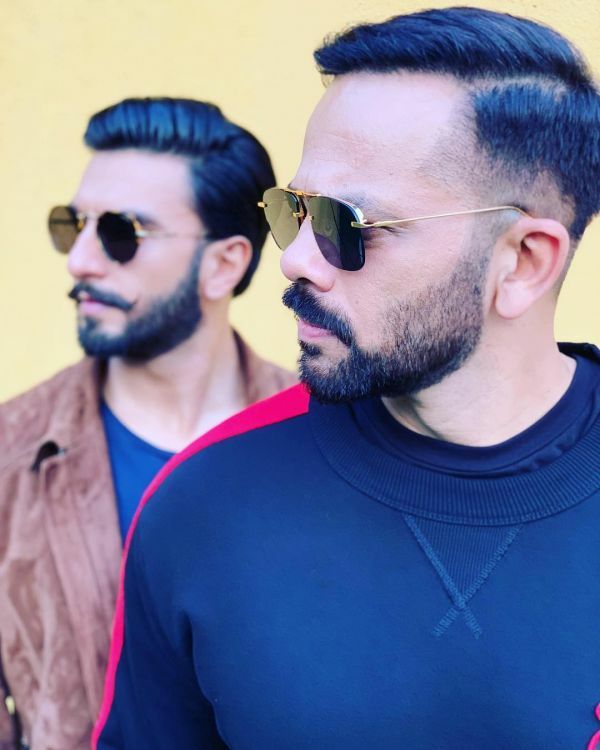 Rohit Shetty had gone on to call Simmba his best movie yet, and Ranveer also went online to express his love for his 'bhai' and the movie. Hence, the movie has a lot to live up to. Additionally, going by both their resumes, we expect more than some old wine repackaged in a glittering new bottle. The Simmba trailer promises something new and exciting, but apart from Singham's 'breakthrough' scene, there is hardly anything to applaud. Karan Johar is co-producing the movie and also burying his hatchet with Ajay Devgn. The Kuch Kuch Hota Hai director hosted Ajay and Kajol for a hot Koffee With Karan episode this Sunday, where they discussed the long-running feud Karan and the couple had. Simmba is slated for December 28. The film also starts Ashutosh Rana and features a few cameos by other members of the Golmaal franchise. Are you excited about it?